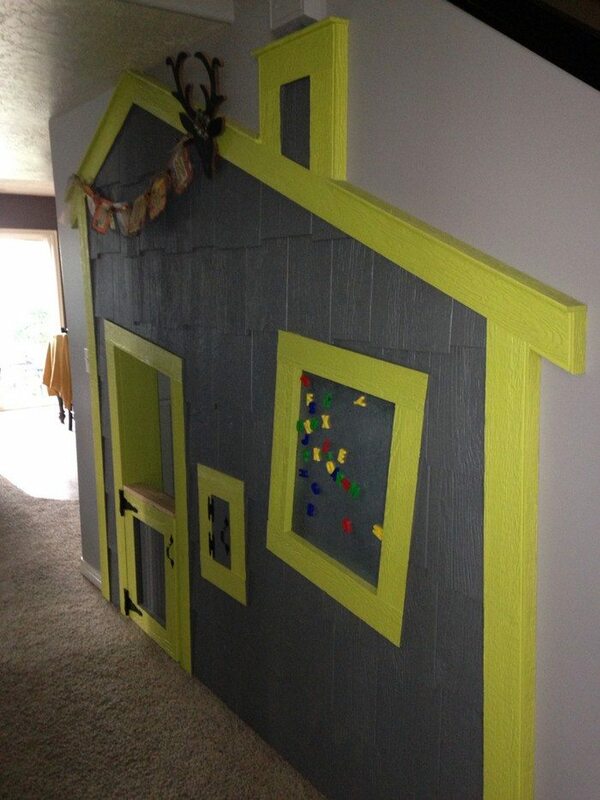 It is every child’s dream to have a playhouse — a place that he or she owns. 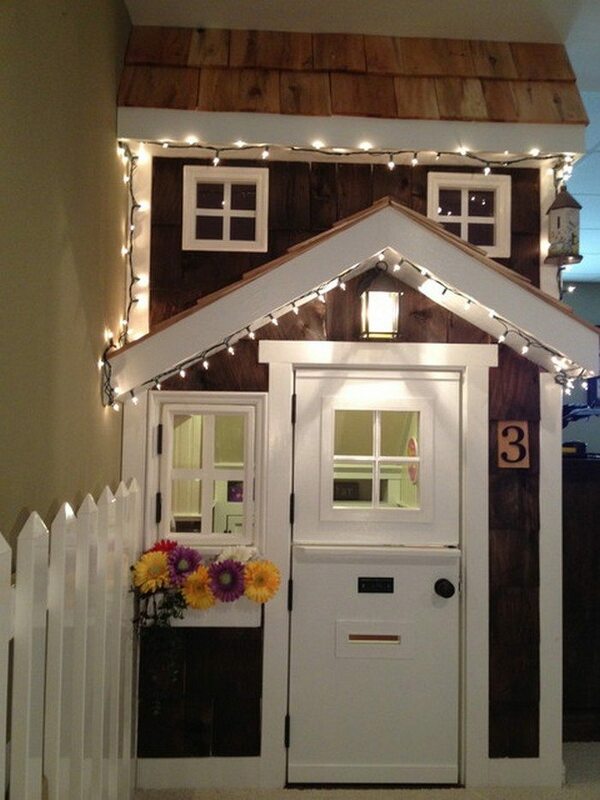 But what if your home doesn’t have enough outdoor space to build a cubby house? 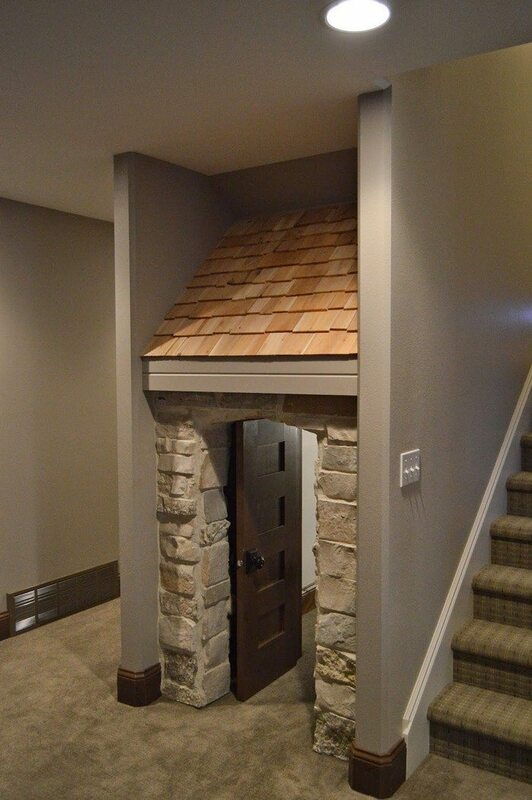 Then try building it inside the house instead — use the space under your stairs! 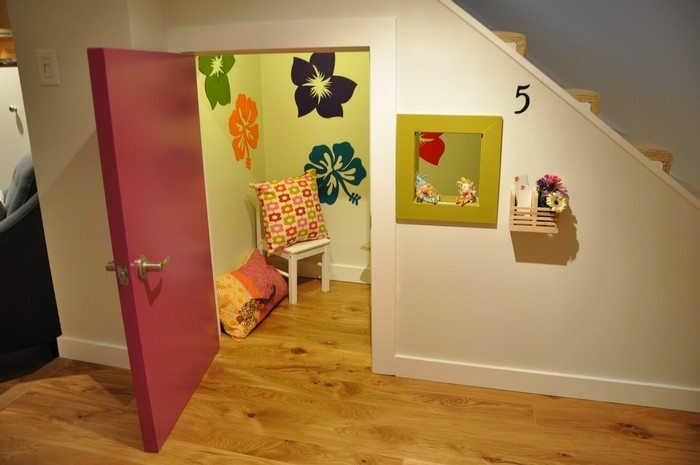 If you have a basement or an ample staircase, more likely than not you have an extra space where can build your little kid an indoor playhouse he or she will surely enjoy. 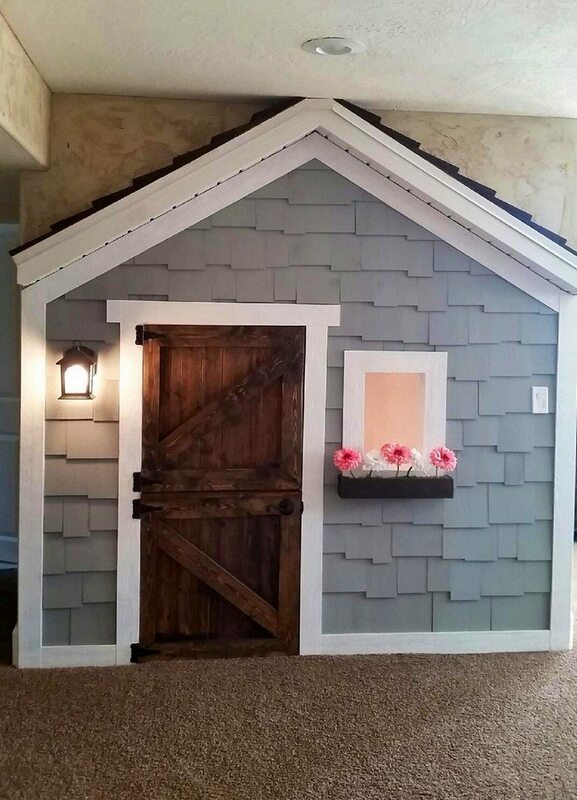 What we like about this playhouse idea is that it doesn’t make the house less spacious since it occupies space barely utilized by homeowners. 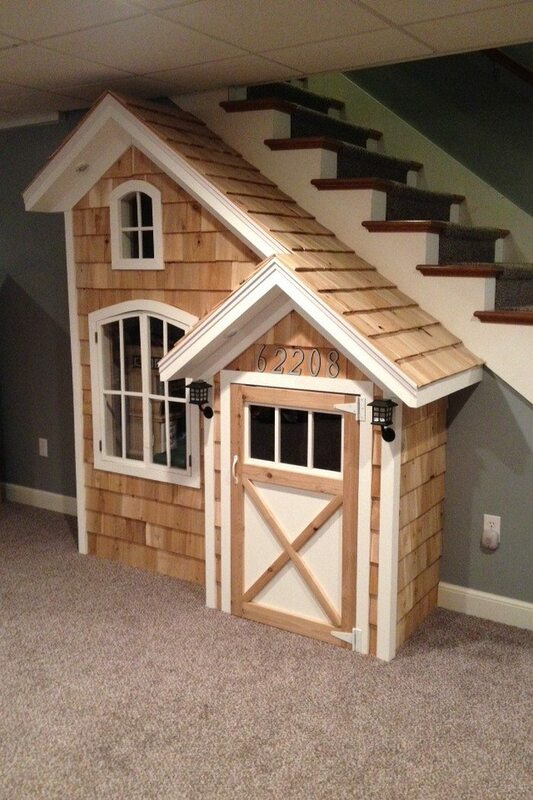 Moreover, an indoor playhouse under the stairs is easier to build than an outdoor playhouse because the stairs itself and the walls adjacent to it already serve as roof and walls of the playhouse. 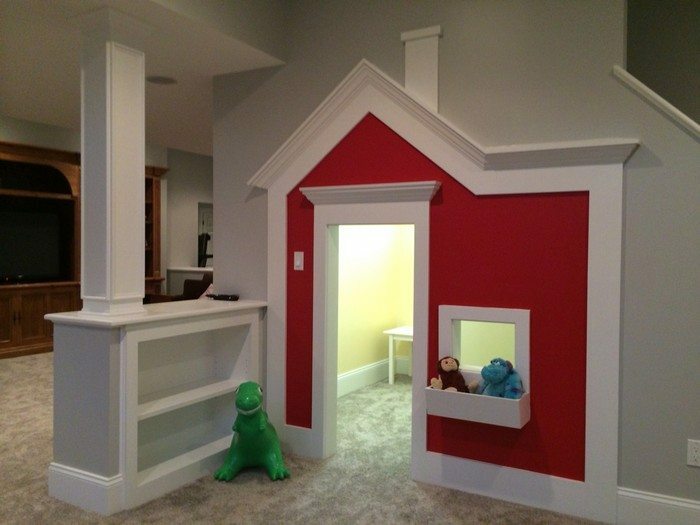 Most of the building process usually involves the fun part — designing and decorating! 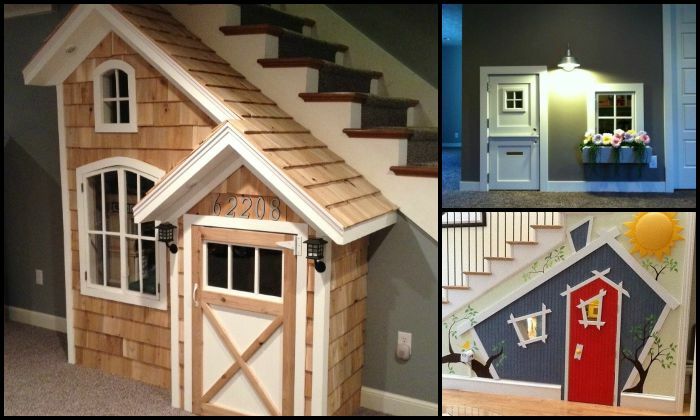 Do you have some under-the-stair space you wish to turn into a playhouse? 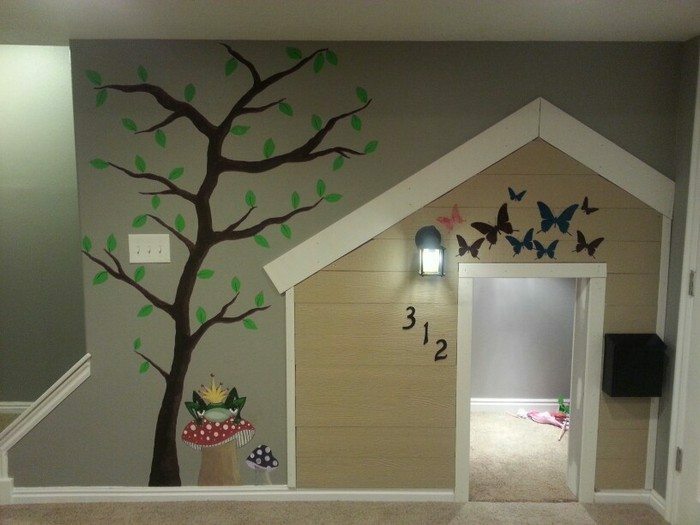 Here are some inspiration to help you get started! 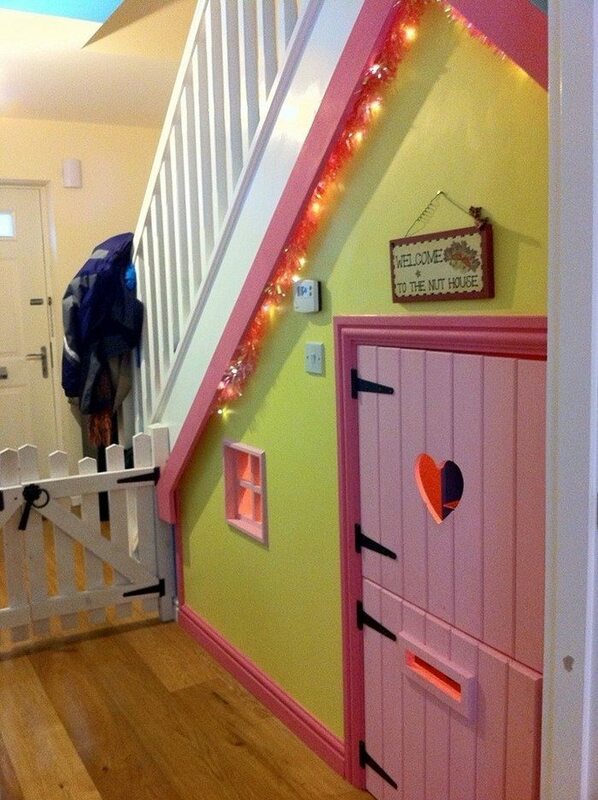 Are you going to build your kids their indoor playhouse under the stairs? 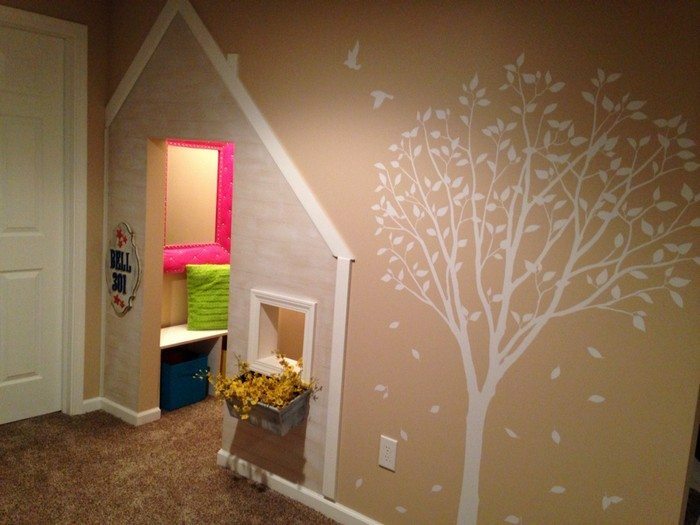 Previous articleLine design with shading! 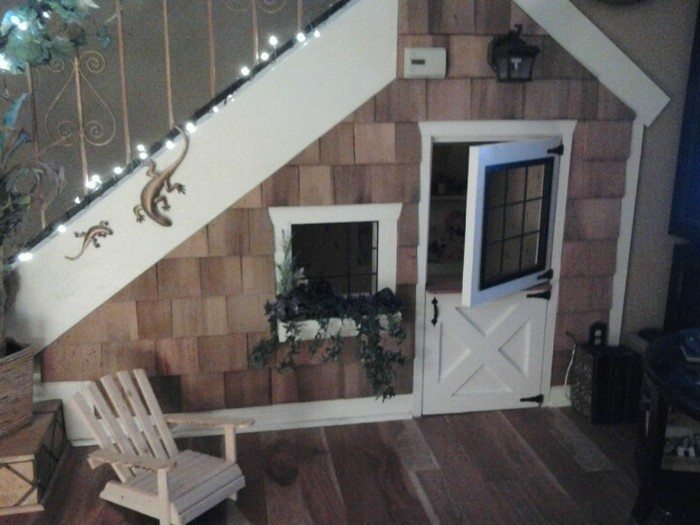 I use my under stair space. 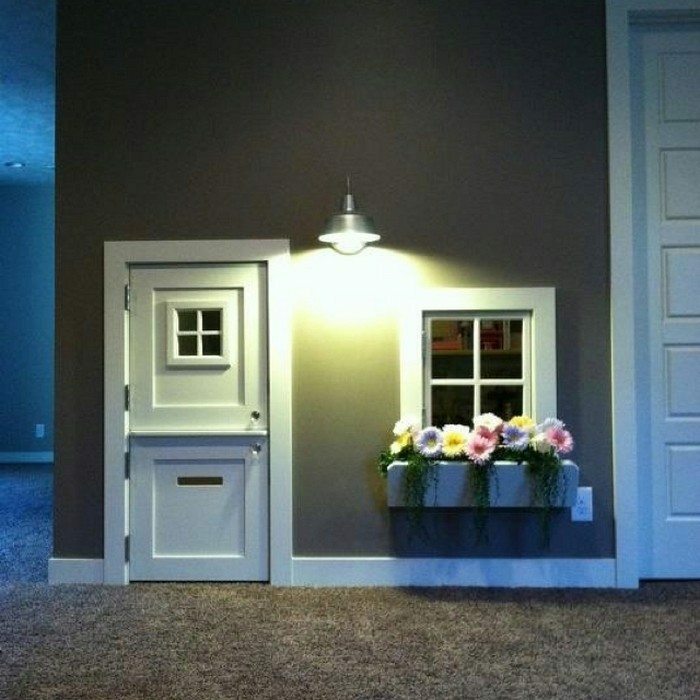 But it’s a lovely idea.